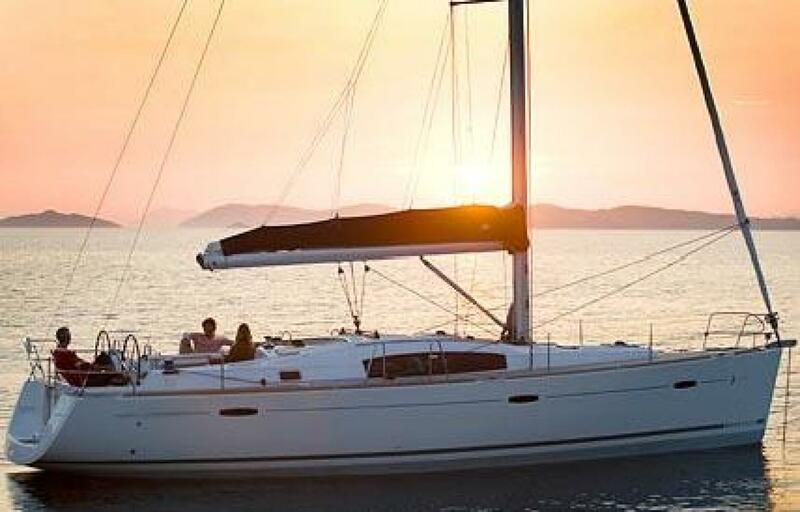 Designed to complete the next generation of Beneteaus, the Beneteau 43 takes its place amongst the beautiful Beneteau 40, 46 and 49. 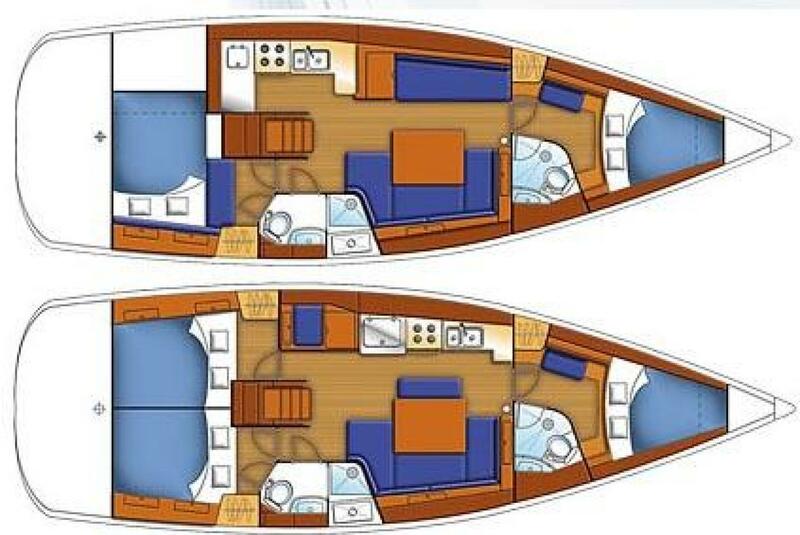 With a strong common exterior appeareance, this four-boat range has a modern, elegant style drawn by naval architects Berret Racoupeau. 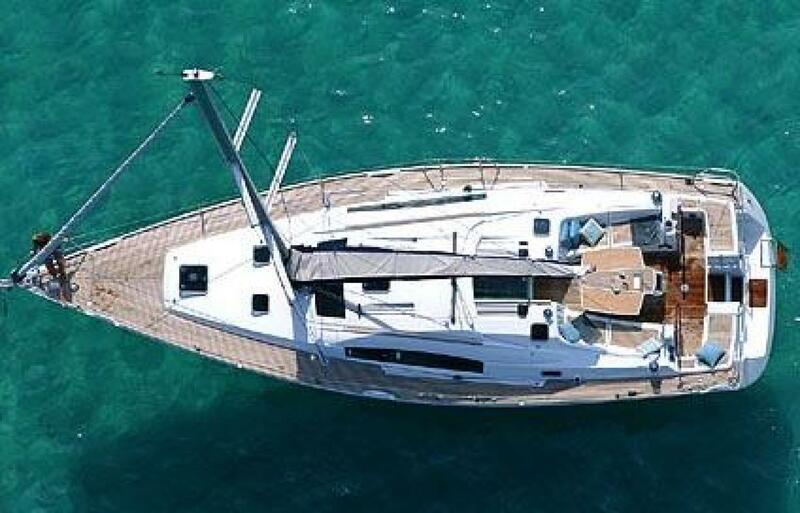 The striking interior is the work of the famed Italian design office of Nauta Design. 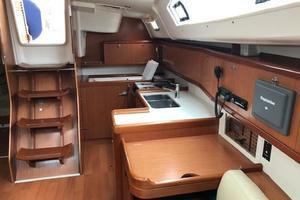 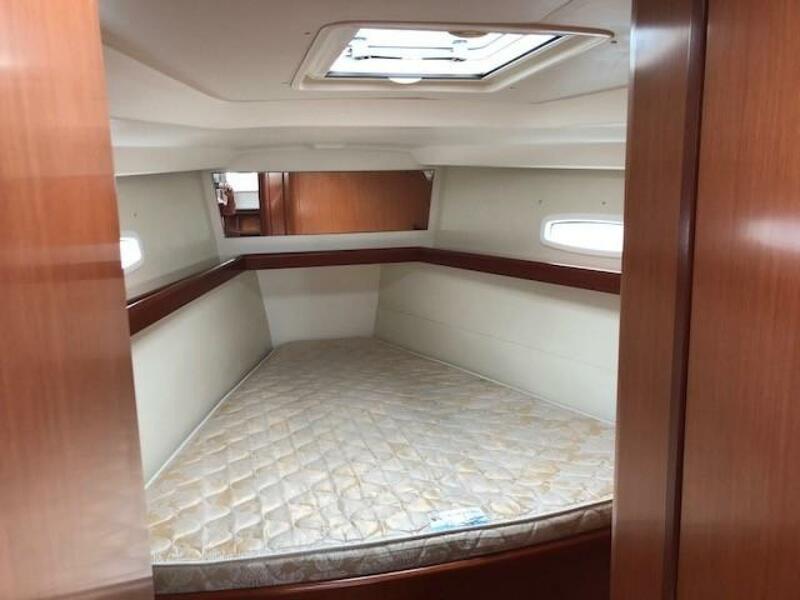 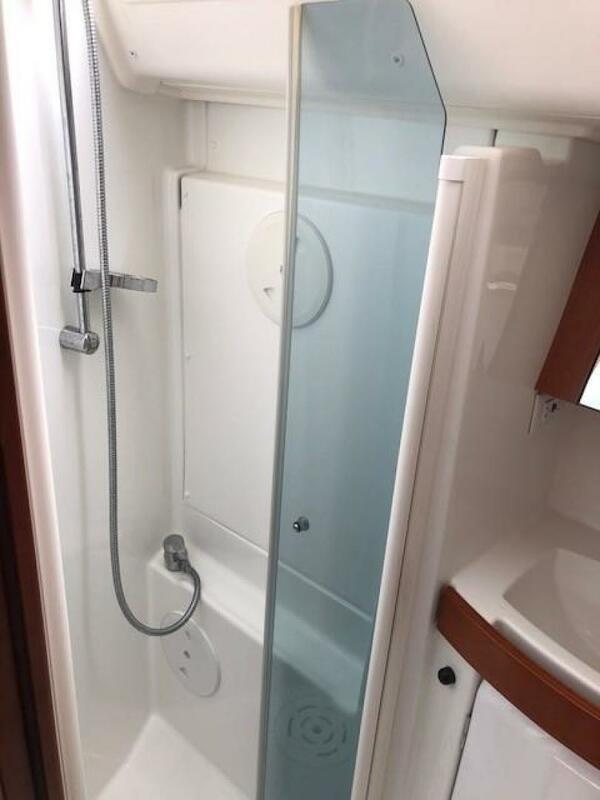 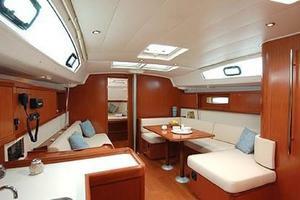 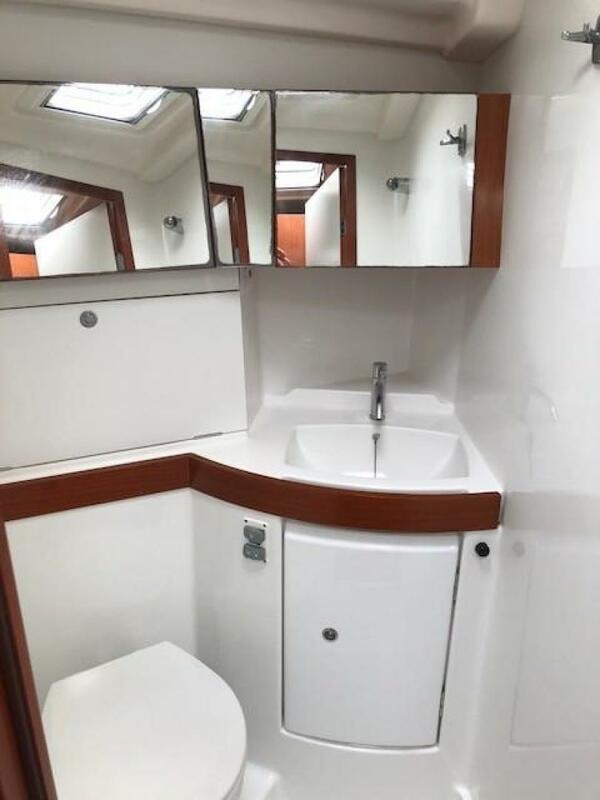 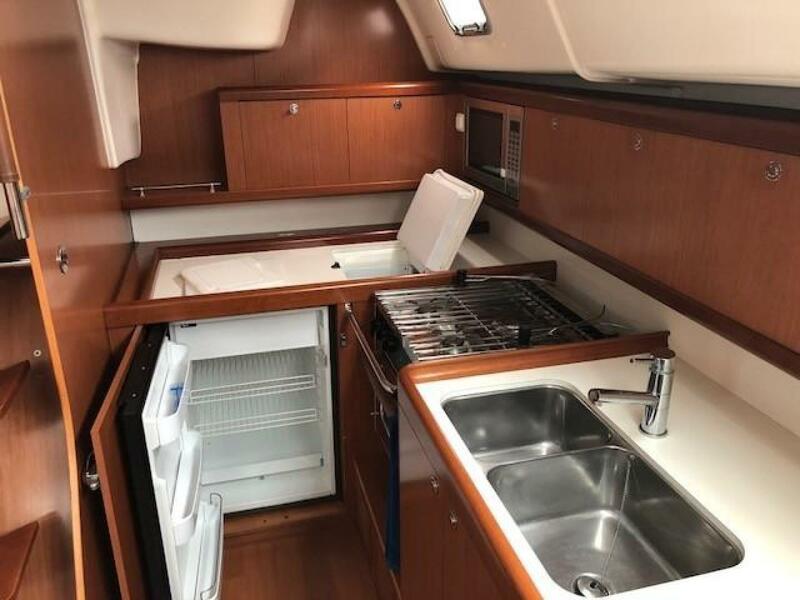 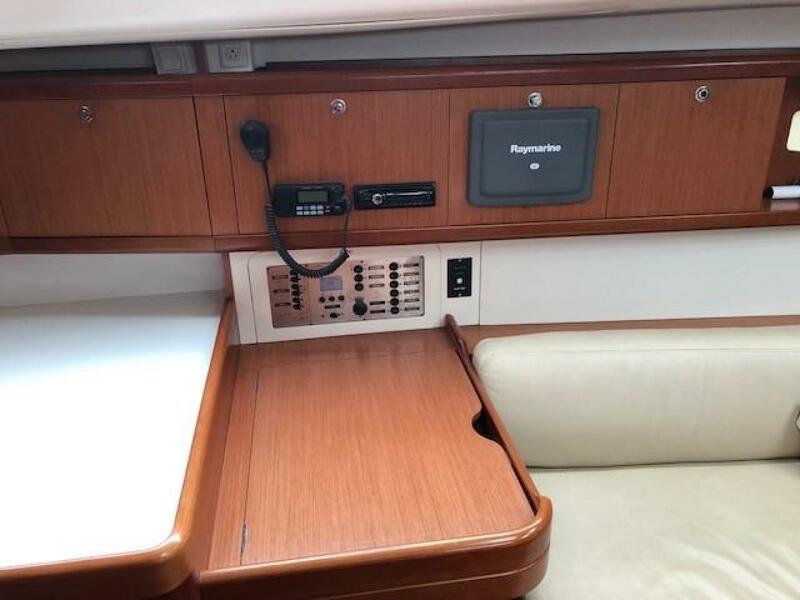 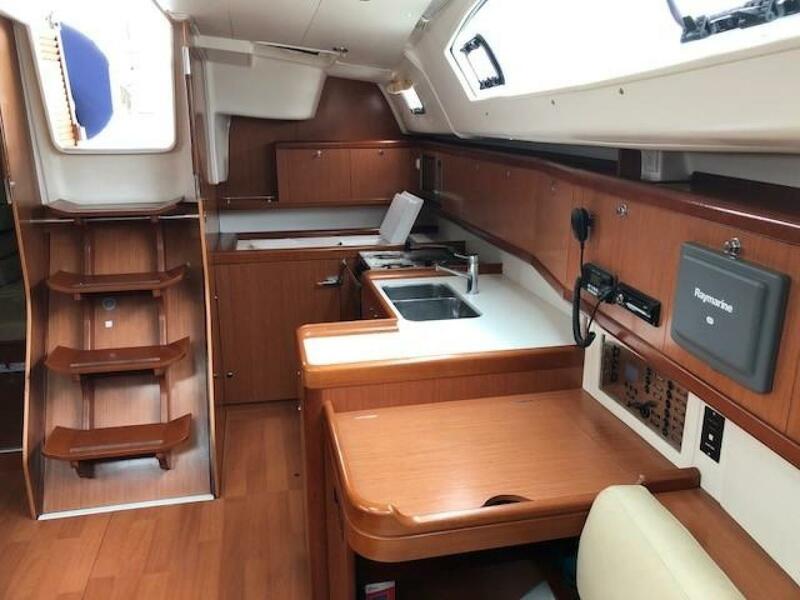 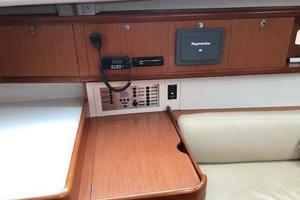 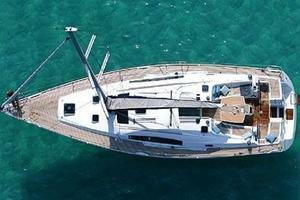 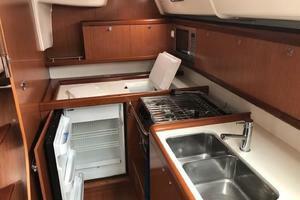 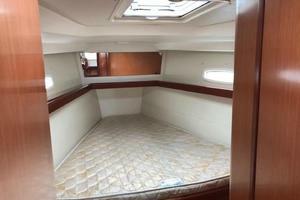 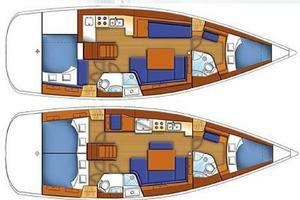 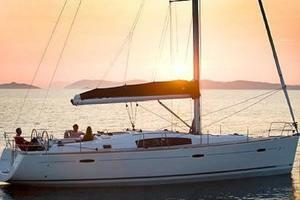 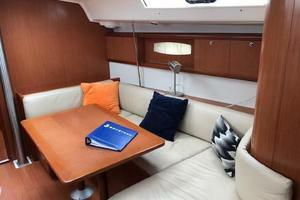 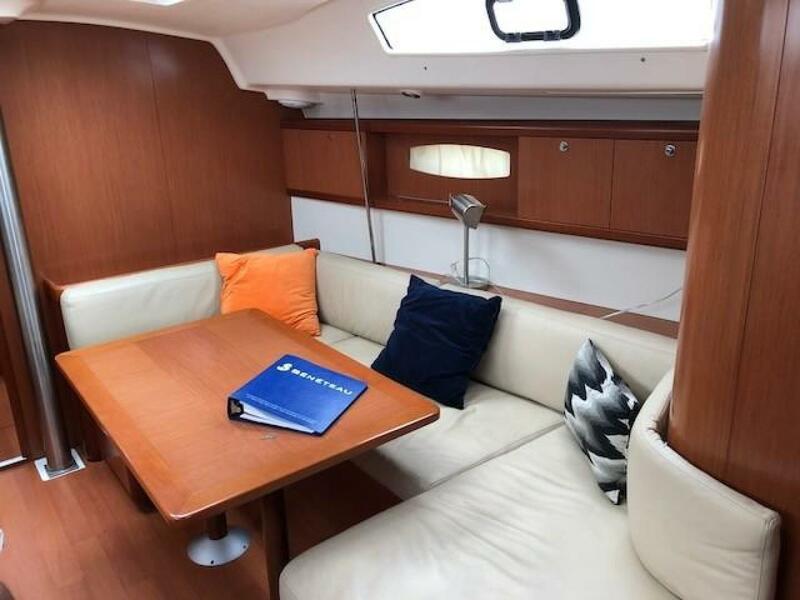 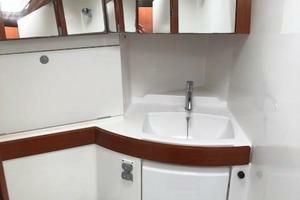 The Beneteau 43 has two cabins, both including two heads with showers.